Terrify your enemies and dominate the Darkness in our newest upgrade bonus pack! Starting tonight at 6 PM EST, get the Paragon Fiend mount armor, regular armor, house, and more when you buy any AdventureCoin or Membership package of $10 USD or more. 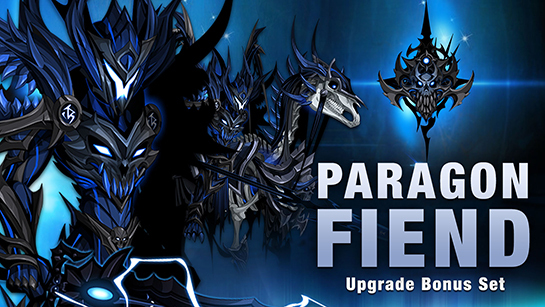 Choose the Paragon Fiend bonus to unlock two full armor sets and a new house. 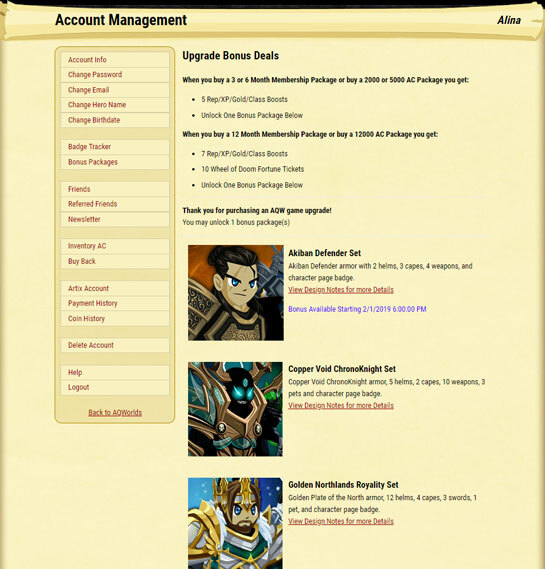 Once you've chosen the Paragon Fiend bonus on the Account Manager page, log in and find the set's shop in the Other Achievements tab in your Book of Lore.